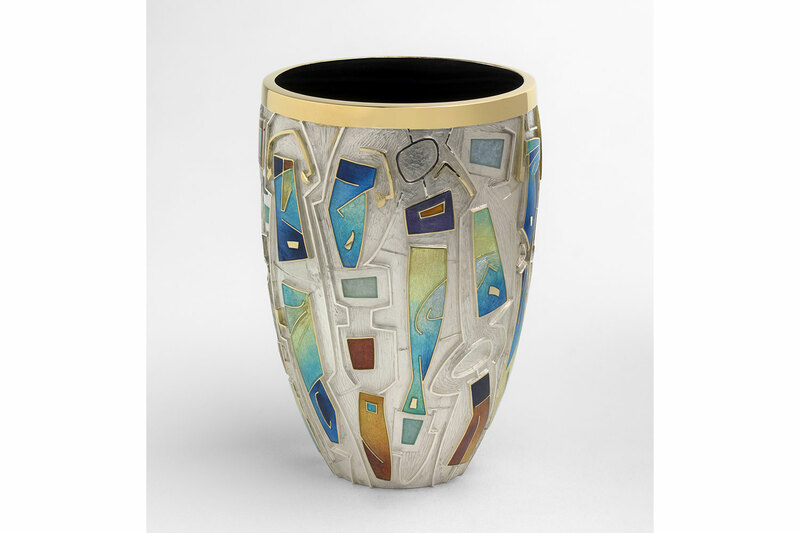 Fred Rich is well established as one of Britain’s most dynamic and exciting art enamellers. His distinctive style and technical expertise make him one of the country’s foremost designer-makers, attracting a wide circle of discerning collectors, both at home and abroad. 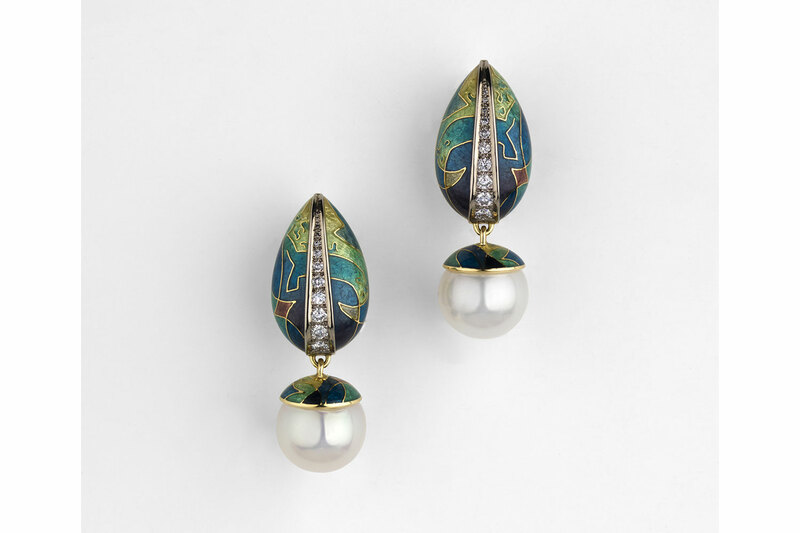 His outstanding work, in which technical perfection gives free rein to creativity and artistry, has won him many awards, including three times winner of the Jacques Cartier Memorial Award, a Diamonds International Award, and 4 times winner of the Goldsmiths’ company Award. 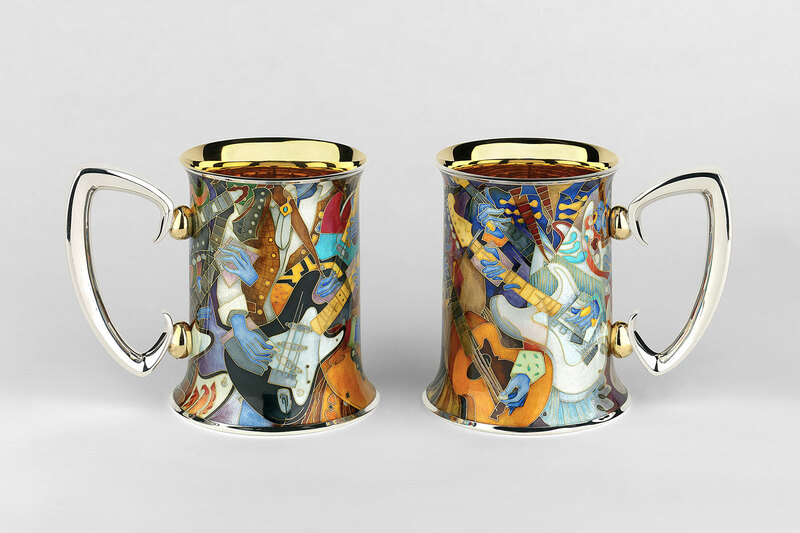 Fred Rich produces truly magnificent pieces of enamelled silverware and 18 ct gold jewellery, taking the field of art enamelling to the limits with every new design. Much of the success of Fred’s work is based on the fact that he is a multi-dimensional craftsman; designer, draughtsman, artist, master enameller, carver, engraver, silversmith, and jeweller. Many of Fred’s larger pieces require all of these disciplines, executed to the highest standard. A jeweller at heart, Fred regards his enamelled silverware as jewellery for the home! 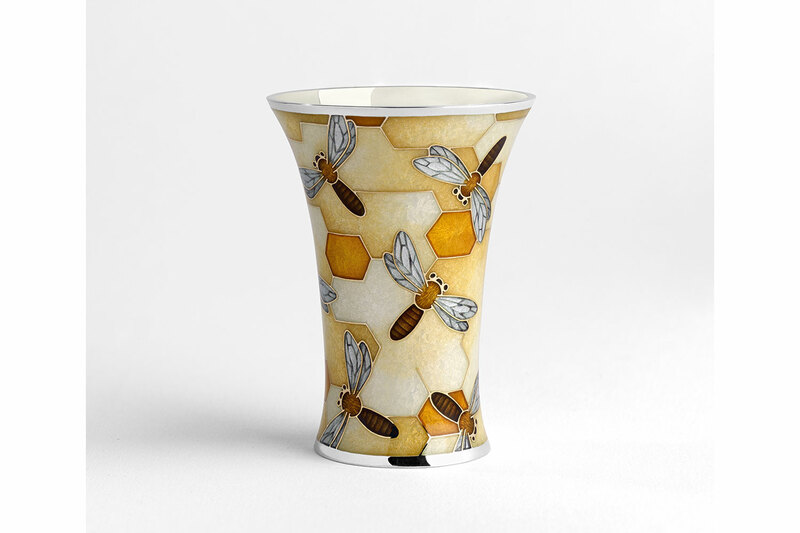 Whether it is exquisite jewellery or stunning enamelled silverware, Fred’s work is truly breathtaking. Working extensively to private commission, Fred produces extremely personal pieces to be treasured by the client, and generations to come.